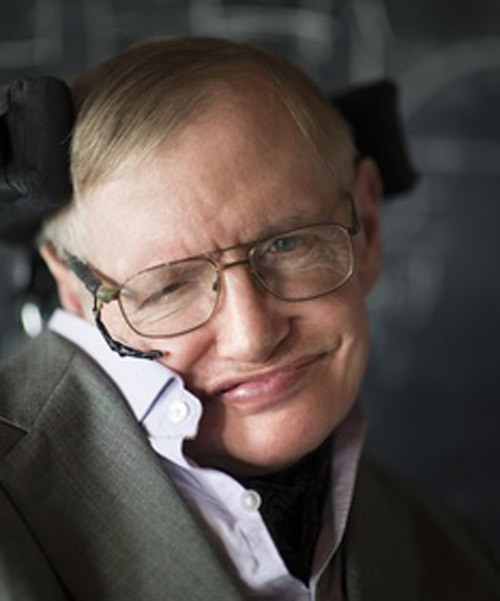 award-winning physicist and influential author, stephen hawking, has died aged 76. his family released a statement in the early hours of wednesday morning confirming his death at his home in cambridge on the morning of march 14 — a day science fans are celebrating as pi day. by coincidence, hawking died on albert einstein’s birthday, einstein being another venerated theoretical physicist who also died aged 76 in 1955. march 14 also marked pi day in the US, in honor of the mathematical constant whose first digits are 3.14. diagnosed with motor neurone disease in 1963 at the age of 21, doctors expected hawking to live for only two more years. but hawking had a form of the disease that progressed more slowly than usual and survived for more than half a century. ‘from his wheelchair, he has led us on a journey to the farthest and strangest reaches of the cosmos. in so doing, he has stirred our imagination and showed us the power of the human spirit.’, said obama in a speech back in 2009. the then-US president barack obama awarded him with the presidential medal of freedom, the highest civilian honor awarded in america. in addition to his scientific work, hawking became a familiar cameo in many pop-culture favorites including the simpsons, star trek, and the big bang theory. 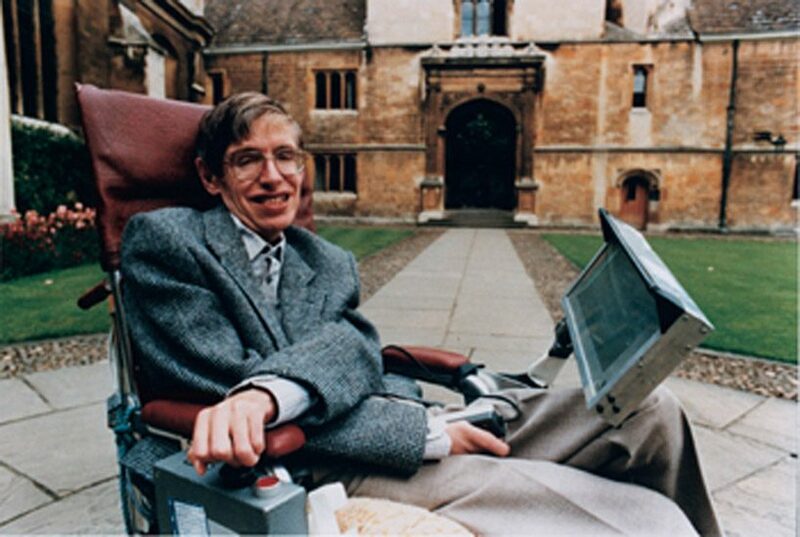 most recently his life was celebrated in the oscar-winning biopic ‘the theory of everything,’ based on the memoir ‘travelling to infinity: my life with stephen,’ by jane hawking. the family did not disclose the cause of death, but said he ‘died peacefully’ at his home in cambridge, england in the statement released on wednesday morning. Amazing man that defied the odds of living to the age of 76.